Tag Archive | "San Pablo Lake"
Ecuador and Florida real estate offer value that can help turn the economic correction into profit. Recently Merri and I found ourselves becoming more focused on investing in Florida. I explained why at Ecuador Shamans & Truth. Ecuador and Florida property on lakes can offer great value. 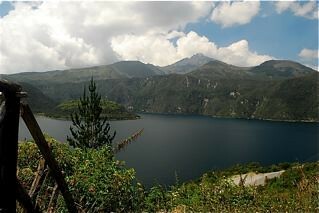 Our recent real estate tour visited this Ecuador lake. We have zeroed in on several areas all around Lakeland, Florida (our son-in law-daughter and grandson are there). We will be looking again at the end of the month. Our main goal so far has been visiting… feeling…. looking a a few properties and lots of numbers to understand where the real estate market is now. 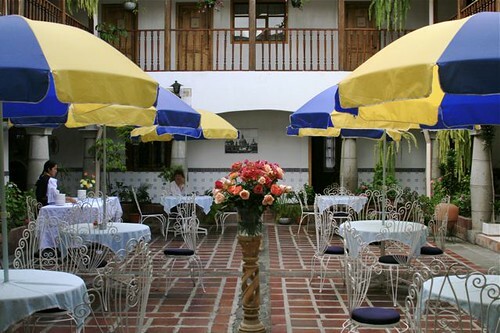 This search has given us a chance to compare Ecuador real estate with Florida real estate. 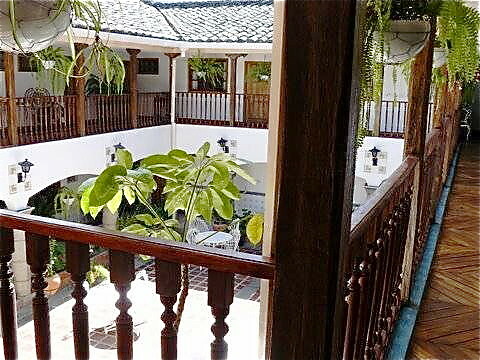 Both appear to have great value… but Ecuador real estate is still much much less expensive. Take for example one Florida lake house that looks especially good to us at this stage. 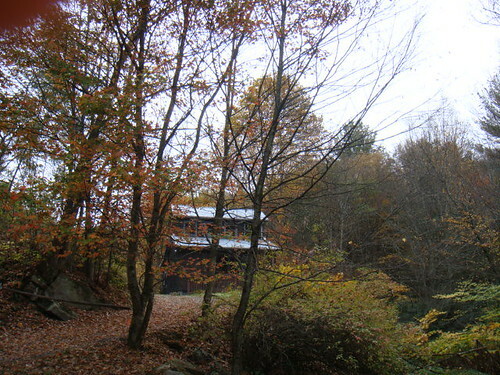 It is a troubled property, 3,200 square feet on three acres on a lake in a very nice area. 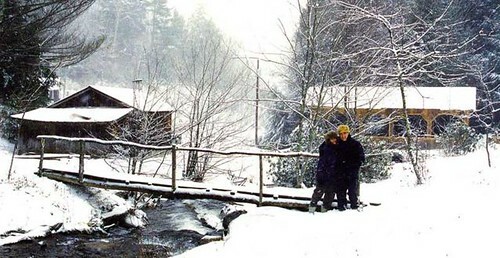 This 20 year old house has four bedrooms, two bathrooms, fireplaces, hardwood floors, barn, 10 years old, tile roof cathedral ceilings, spa room, salt water swimming pool, and rental apartment inside house, balconies overlooking lake, all fenced irrigation system, mature trees, sandy beach, a nice 2 bedroom guest house and a barn. The land has 160 feet of superb lake front. This house was on the market originally at 1.4 million dollars and was offered at auction for 1.3 million in October 2006. There was no bid at that time. The property has now been foreclosed and is bank owned. The last listed price was $850,000. What a bargain… barely its original sales price. Compare this with the Ecuador lake house that I recently wrote about. 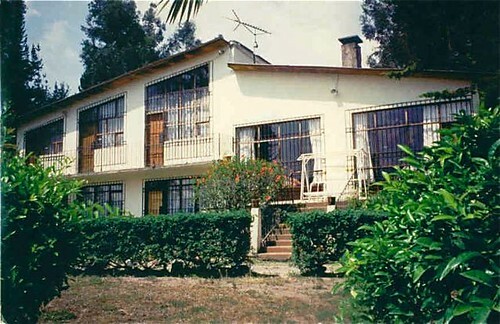 The Ecuador lakefront property for sale sits on 5.43 ares with a 2,895 square foot 1970s built house on San Pablo Lake in Otavalo. The land is zoned for business, home, or a lake house and is fully furnished and was built in the 1970’s with 4 bedrooms, 2.5 baths, 2 living rooms, 2 dining rooms, kitchen/nook area, game room, porch and balcony. 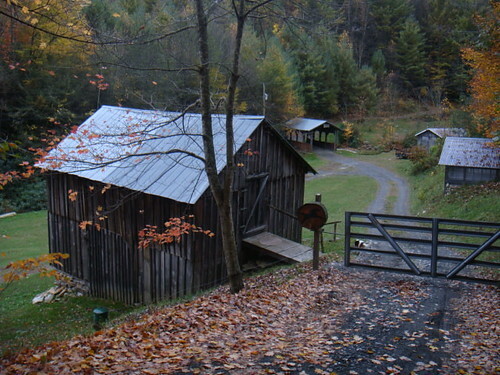 The caretaker quarters are attached, plus a garage (for boats and car). The land includes 900 plus feet of lake front. with the Florida lake property: 3,200 square feet on 3 acres with 160 feet of lake frontage at $850,000 asking. This Ecuador lake property has fruit, pine, eucalyptus and palms. B-B-Q on San Pablo Lake property for sale . The asking price is $250,000. In these times of change and turmoil understanding real value is harder than before. Comparing Ecuador lakefront property with Florida lakefront property can help us see value within value so we can turn the current downturn into opportunity. 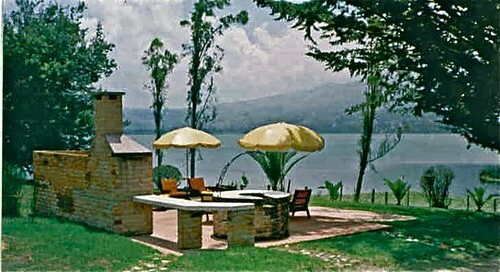 See Ecuador lake property on our upcoming Ecuador real estate tours. Ecuador Lake property offers opportunity. Yesterday’s message looked at Ecuador & Water and some Ecuador lakes. One of the great aspects of Ecuador is its Andean lakes. 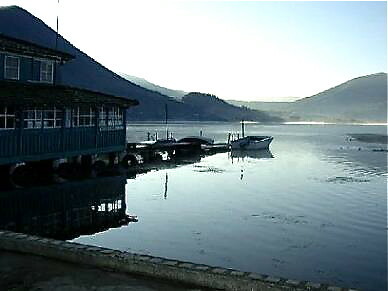 One of the nicest lakes in Ecuador is Lake San Pablo near Otavalo and Cotacachi. 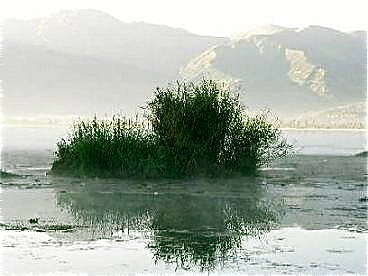 San Pablo Lake. San Pablo Lake has always been a source of these reeds which are made into reed sleeping mats. 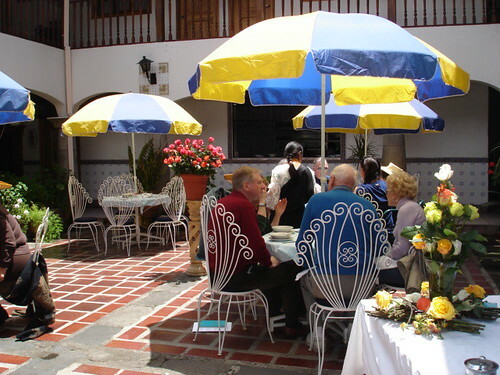 Otavalo is two hours north of Quito and is perhaps the most prosperous area outside of Ecuador’s big cities. Otavalo is an Indigenous city on the Pan-American Highway and this town sits on San Pablo Lake… about 15 minutes from our hotel Meson de las Flores. 1,400 acres of surface and reaches 210 feet in depth. This region is cradled between two volcanoes — Imbabura (15,026 feet) and Cotacachi (16,292 feet) and in Indigenous terms is one of the most sacred areas in the Andes. This area enjoys a perennial springlike climate, with daytime highs in the low 70’s and nighttime lows in the 40’s. 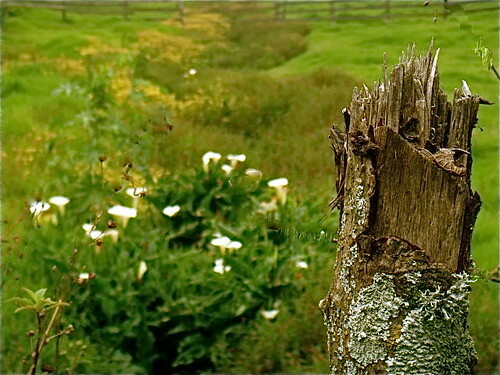 Flowers bloom year-round and farms get two or three crops a year. There are two dry seasons, June through September and about a month at Christmas. The two wet seasons however are not really all that wet. Even in this wet season, weeks can go by without rain. Otavalo market is the largest indigenous market in South America featuring… wool, cotton and alpaca scarves and sweaters, homespun cotton pants, blankets and almost anything else that can be made on a loom was for sale, as well as simple wooden toys and handmade stuffed animals. 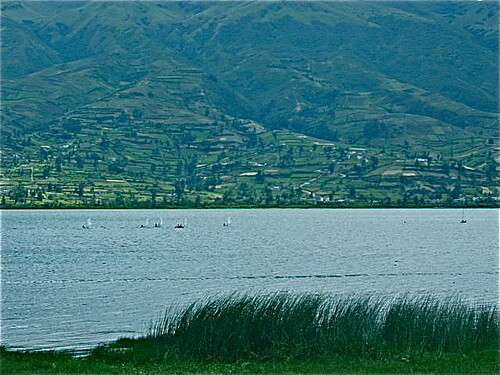 San Pablo lake is one of the largest in the area and is less than two miles southeast of Otavalo. Mt Imbabura rises from the San Pablo Lake on the opposite side of Otavalo in a succession of steeply pitched farm fields, topped by rocky slopes that disappear into the clouds. The Lake runoff forms the Peguche River which flows a short distance until it feeds Peguche Waterfall. This waterfall is considered sacred in pre-Inca times and used today for infant baptism. This then flows through a park eucalyptus grove into the weavers’ village of Peguche. The falls are still celebrated at the beginning of “Inti Raymi”, (sun festival) when thousands of people visit them to take the “Baño Sagrado” or sacred bath as part of a purification ceremony. Merri and I have been conducting real estate tours in this area for a decade and rarely do we find properties on San Pablo Lake for sale so I was delighted when this request for advertisement came through. “Dear Gary, My name is Patricia Portilla Boling, I read your emails with great interest as I am originally from Quito, Ecuador, but have lived in the US, since my father accepted a job with the World Bank in Washington DC. 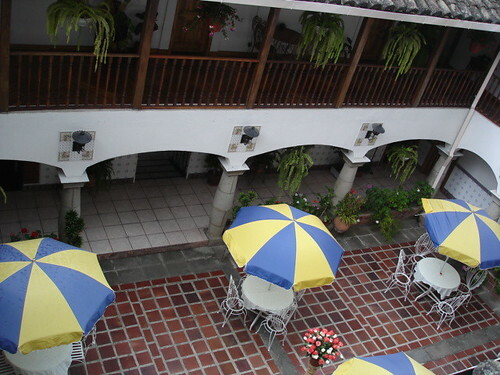 Though we have been in the US for a long time, we kept few properties in Ecuador. One of them is on San Pablo Lake, Otavalo. This is water front property and is very beautiful. We are interested in selling this property and ask if it is possible to adevrtise this property with you. I hope that this finds you and your family doing well that I hear back from you in this regard. Here are the details of this lakefront property for sale. 22,000 square meters (about 5.43 ares) with house. 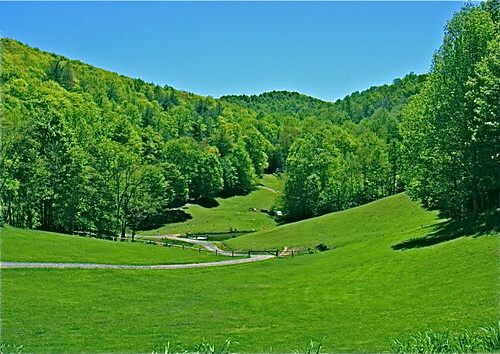 The land can be used for business, home, or a lake house. Located 58 miles from the Capital, Quito which is 4 hrs. 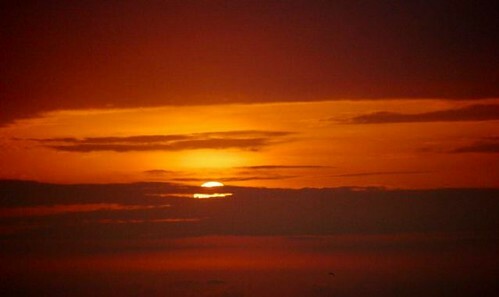 by plane from Miami, Florida. There is fishing, hunting, boating, sightseeing, camping and hiking in the area. The house is fully furnished and was built in the 1970’s with 2,895 square feet construction in 4 bedrooms, 2.5 baths, 2 living rooms, 2 dining rooms, kitchen/nook area, game room, porch and balcony. The care taker quarters are attached, plus a garage (for boats and car). The land includes 900 plus feet of lake front. 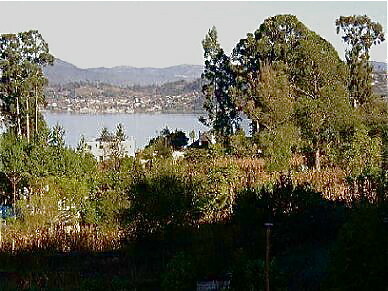 2,895 square foot house on 5.43 acres on San Pablo Lake, Otavalo for sale. TREES: Fruit, pine, eucalyptus and palms. B-B-Q on San Pablo Lake property for sale . Bordering neighbors: YACHT CLUB and Imbabura Mountain. NEGOTIABLE Could be included: 3 boats and all furniture. 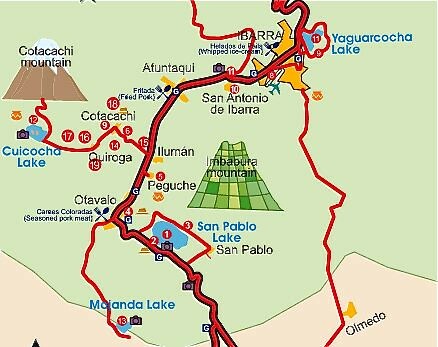 CLOSE BY ATTRACTIONS: Otavalo City, Indian handcrafts’ markets; Yaguarcocha Lake (Car Racing Track); Cuicocha Lake, located inside a volcano; City of San Antonio: Wood Crafts; City of Cotacachi: Leather Crafts. The multi currency penny drops as the dollar…and the euro fall. Multi currency investors should ask. Is the US running out of wealth…figuratively as well as literally? Plus should the penny be dropped? Multi currency investors also know that the penny literally should be dropped. Actually even the nickel should be dropped as well. At the end of 2007, when metal prices were high, it cost 1.67 cents to mint a penny and nearly a dime to make a nickel. The US mint estimates that striking these two coins created a loss for US taxpayers of about $100 million last year. Drop the penny and nickel and perhaps US tax payers would only have to spend $699 billion on the bail out. Plus these are pretty meaningless coins realistically speaking. What can you buy for a nickel or a penny? They are only worth something figuratively. Yet no administration will dare drop them…which is a point that we, as multi currency investors, should note. The US administration and most investors continue to live in a figurative world they cannot afford. Realistic multi currency investors can make literal profits from the majority’s inability to shift from the figurative to the real world. The US has joined Japan and Europe as part of the old world, and the old world is not where the action is, even during these difficult economic times. The shift continues from the old world to the new. The United States is in the doldrums and is not the only industrialized country feeling strain. 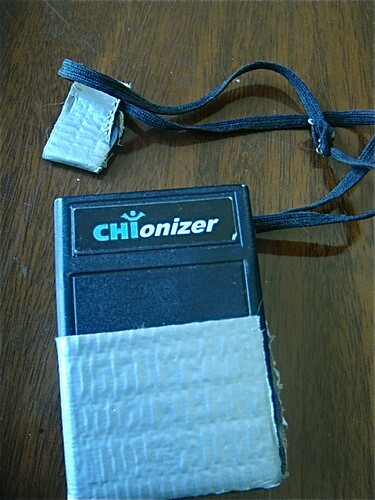 This is the era when small and new is good! major markets during the current crisis. A recent message about Multi Currency Risk Premium showed how to increase yields by 50% by investing in euro using emerging bonds. Yet the euro can (and has) dropped against the US dollar, so emerging dollar bonds make sense as well as euro emerging bonds….especially because these dollar bonds can double the yield of Treasury dollar bonds. We just sent our multi currency portfolios course an emerging dollar bond portfolio guaranteed by five governments that yields 5.79%. This is how we feel about Ecuador. This country is on its way up as North Americans move south. One great benefit Ecuador has is warm weather. Merri and I love our lives in North Carolina’s mountains but after autumn’s gold, the weather looks like this! Here we were one year at the entrance of our farm. We won’t make that mistake again! Instead we move to Ecuador’s Pacific coast and Cotacachi, enjoying weather and views like this one shot we shot ovelooking San Pablo Lake and Otavalo which are near our hotel. Tomorrow’s message looks at more Ecuador pictures and a multi currency bond portfolio that can triple your income! 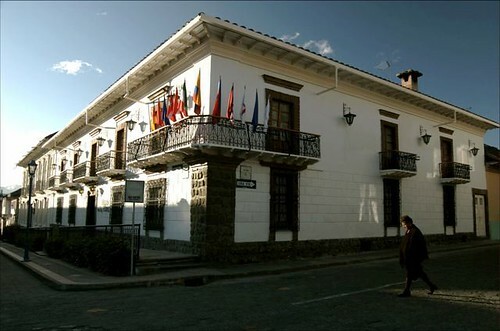 Our Oct 14-18 Ecuador Import Export Course has two spaces left. 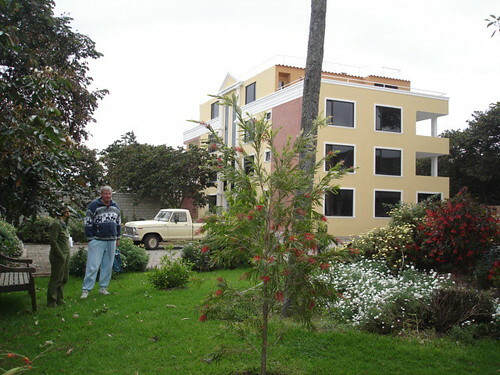 See these condos at for sale at $46,000 in Cotacachi. Then travel to the coast. See the Vistazul, Ecuador Pacific views like this. See discounts for two or more of these courses and tours.